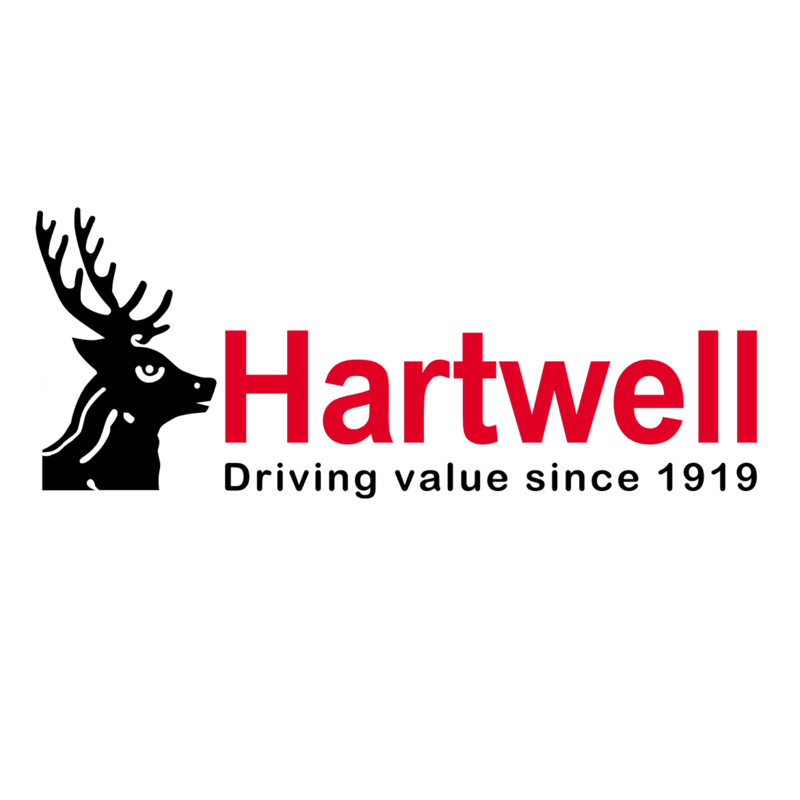 Motorists in Bedfordshire enjoy unrivalled customer service from Hartwell’s dealership in Dunstable, as our welcoming site is staffed by knowledgeable experts. They know how to help you find the perfect new or used model, and our technicians are well-equipped to preserve its performance and condition. To benefit from professional support, call us today on the relevant number below, or submit an online enquiry. You can also visit in person during business hours, and finding us is straightforward. We’re located on London Road, which links up with the M1 towards Hemel Hempstead and Milton Keynes. Luton is also close by, which is served by two train stations if you’re arriving by rail. Enquire today for friendly guidance from our team.